LOCASH is a Country music duo made up of singer-songwriters Chris Lucas and Preston Brust, natives of Baltimore, Maryland, and Indianapolis, Indiana, respectively. With a sound that fuses modern Country and classic heartland Rock with an edgy vocal blend, the independently-minded partners are revered as “one of Nashville’s hardest-working acts” (Rolling Stone) whose live show “has consistently been among the most energetic and entertaining in the country music genre” (Billboard). With two albums and eight charting singles to their credit, LOCASH broke out in 2015 with their gracious GOLD-certified hit, “I Love This Life,” followed by the flirtatious GOLD-certified #1 smash, “I Know Somebody” – their first trip to the top of the Country radio airplay charts – and 2017’s fun-loving romantic anthem “Ring on Every Finger.” All three singles were part of their Reviver Records album debut, THE FIGHTERS, which was released in the summer of 2016 to Top 15 success. The follow up to THE FIGHTERS is expected in 2018, with the forthcoming album’s first single “Don’t Get Better Than That” available now on all digital platforms. As songwriters, Lucas and Brust have scored two undeniable hits (Keith Urban’s #1 “You Gonna Fly” in 2011 and Tim McGraw’s PLATINUM-certified “Truck Yeah” in 2012). 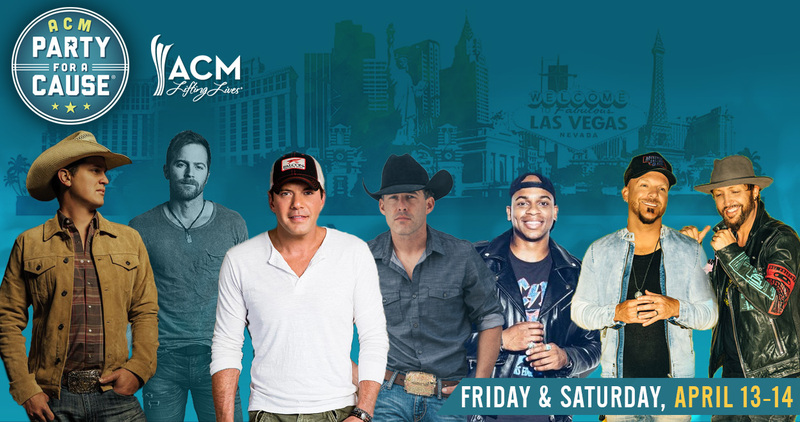 In 2017, they earned their first round of awards show recognition, nominated at the ACM Awards for New Vocal Duo or Group of the Year, the CMT Music Awards for Duo Video of the Year (“I Know Somebody”), and the CMA Awards for Vocal Duo of the Year. 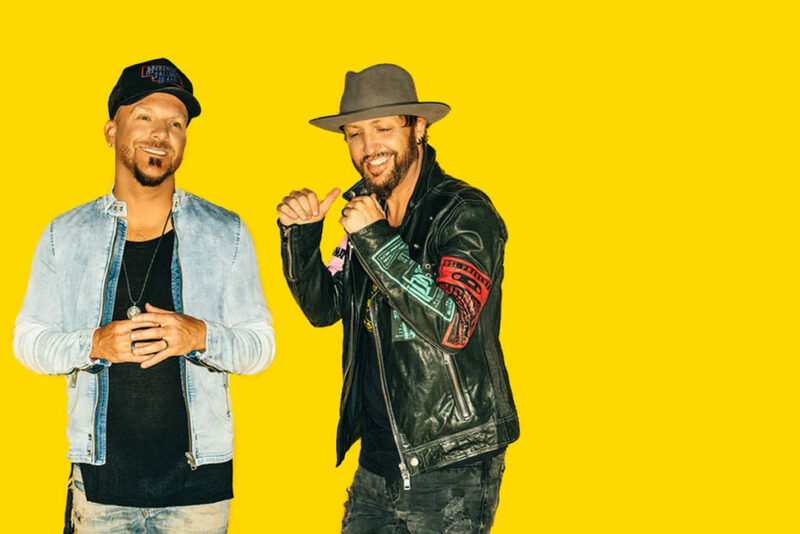 This year LOCASH will hit the road with Country hit maker Billy Currington after spending 2017 headlining shows and sharing the bill with Faith Hill and Tim McGraw on select dates of the SOUL 2 SOUL TOUR.